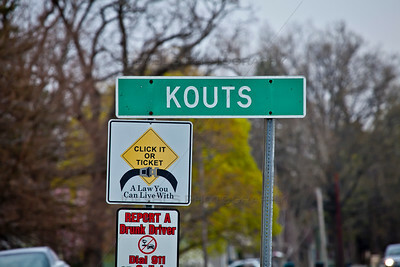 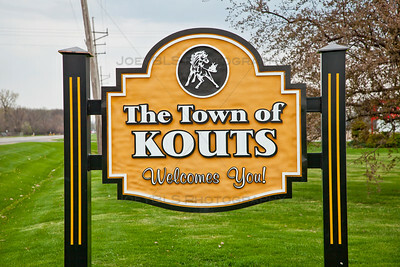 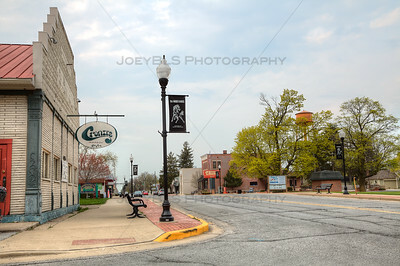 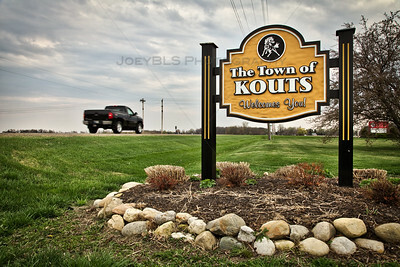 Photos of Kouts, Indiana in Porter County. 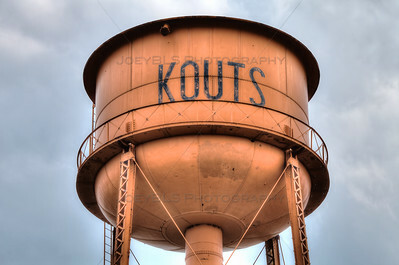 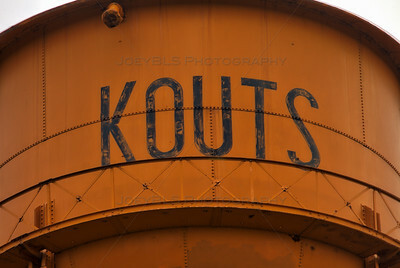 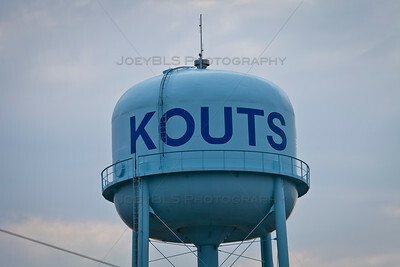 Kouts photos, Kouts water tower and more. 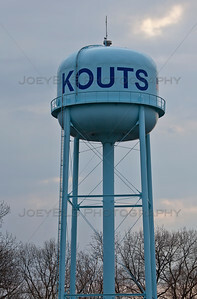 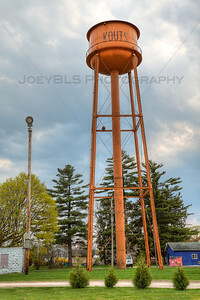 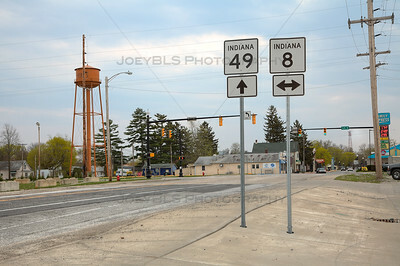 Downtown Kouts, Indiana with the Kouts water tower.